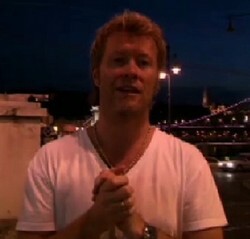 Magne says hello from Budapest. The fourth and final winner of the a-ha talent grant was revealed at the VG chart show in Bergen tonight. Local rapper Lars Vaular and indiepop-band Casiokids were the two finalists tonight, and the winner of one million kroner turned out to be Casiokids. 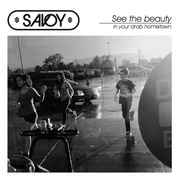 The band released its second album earlier this year. 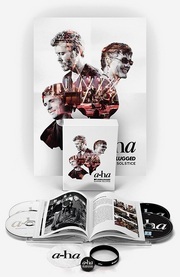 No a-ha members were able to be in Bergen tonight, but Magne appeared in a video clip from Budapest, where a-ha are playing indoors at the city’s sport arena tonight.